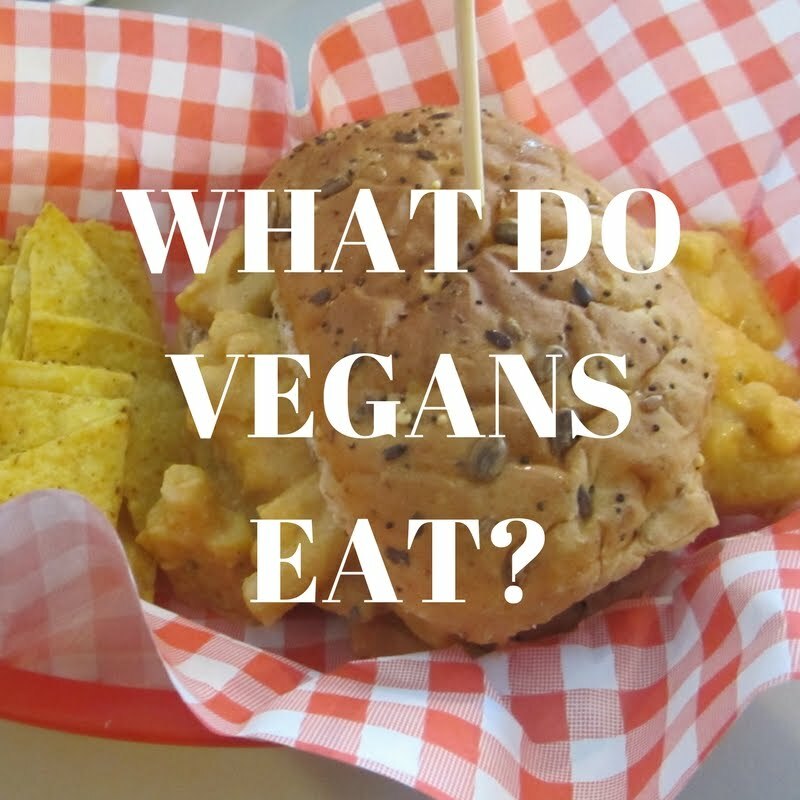 We asked a Vegan Travel group on facebook what their favorite place in Europe to visit was. 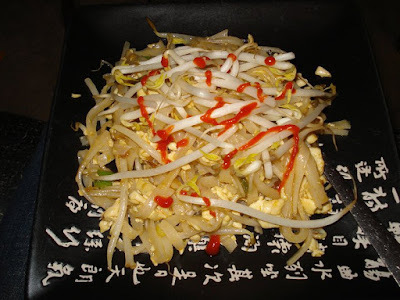 We are planning our next trip and since we want to go everywhere its hard to make up the decision on your own. That's why I asked the group. 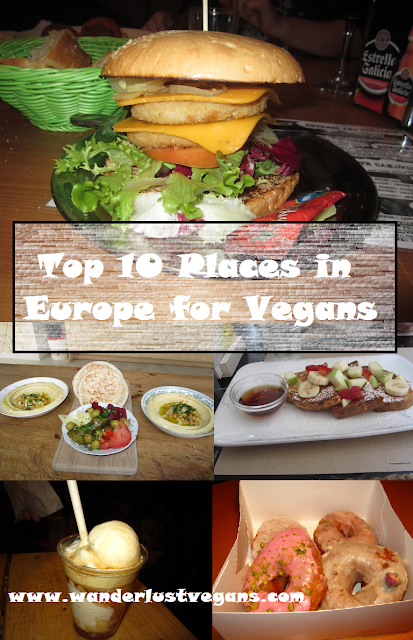 I figured I would go down the list and visit the places vegans like in Europe. This makes planning a little easier on our part. I knew I could google any old Top places lists, but I wanted opinions of Vegans. 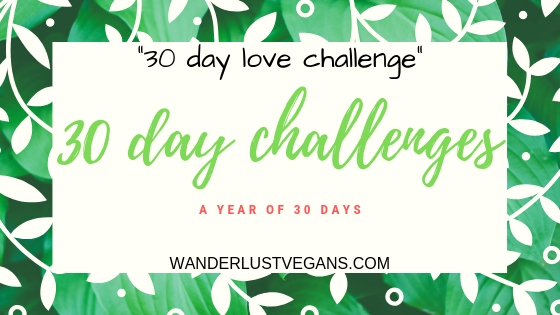 When I searched for Top Places for Vegans, I was finding worldwide (Which is awesome, I've saved those lists for us to check off over time.) Attached to the top 10 places is the happy cow link to vegan places and restaurants in those cities. Update 26/06/2016. We have now worked our way through some of the recommended cities in Europe. Next to the cities we've visited we have written some comments. They had better times than the Mega Bus which we usually take. We caught the 11:15am bus Saturday morning. The coach station is in Digbeth which is farther away from us than the Mega Bus stop, so we had to leave earlier to get to city centre. 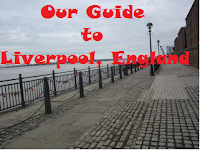 Check out our guide if you are heading to Liverpool.